A very nice compact of 1 bhk with 1 bathrooms is available for sale in a very nice building in New panvel. 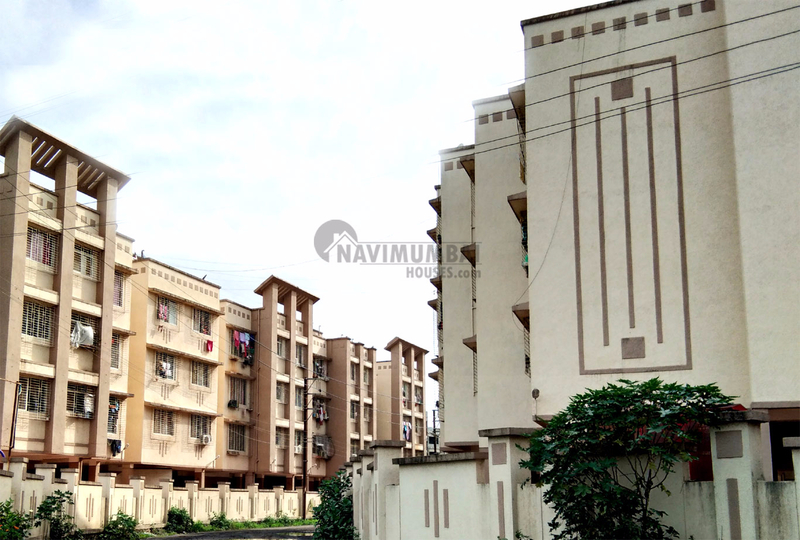 with the best area of 680 sqft.This flat has basic ameneties watch man , sercurty up etc, This flat is Unfurished And you can get this flat for just Rs. 3800000 (lac). This property is in prime location For further details please contact ……..